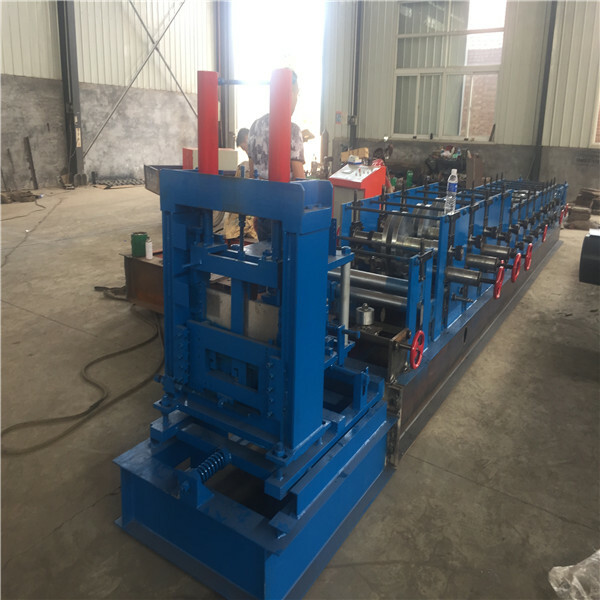 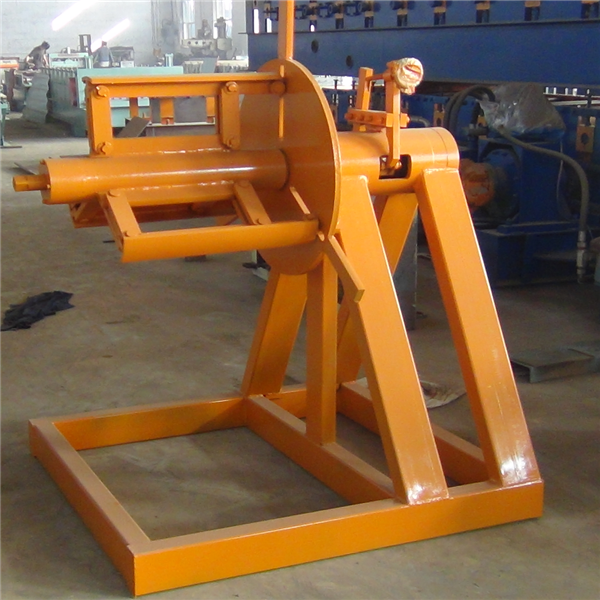 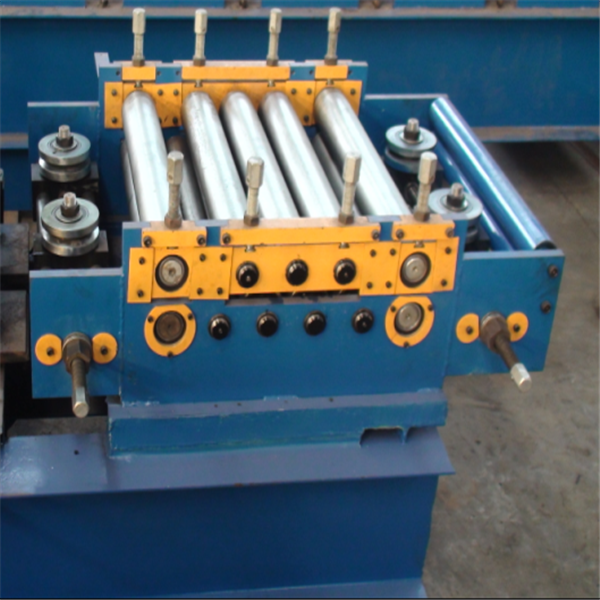 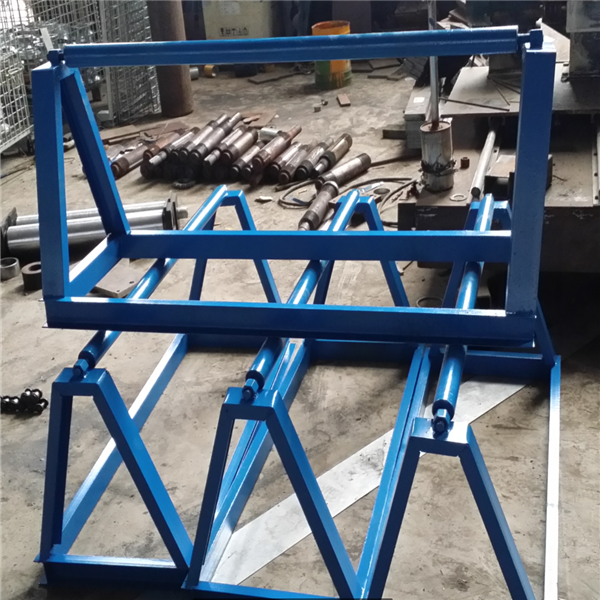 The Cz Purlin Roll Forming Machine equipment mainly consists of passive loading rack, leveling device, punching device, after forming cutting device, hydraulic station, computer control system and so on. 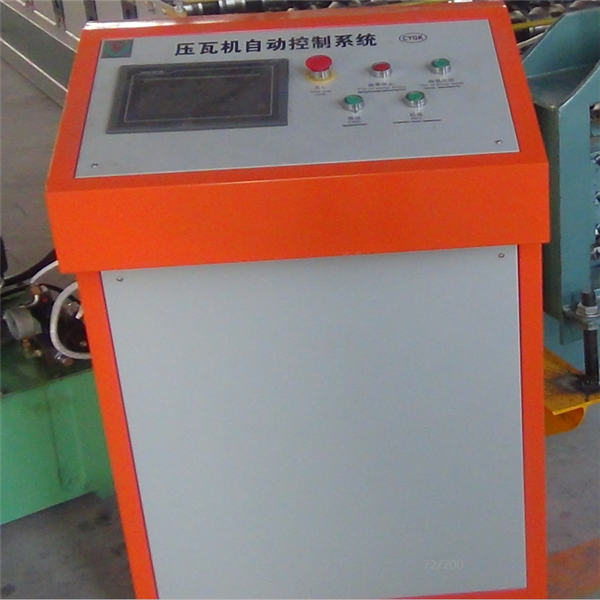 This machine adopts automatic flying saw punching, easy to operate and so on. 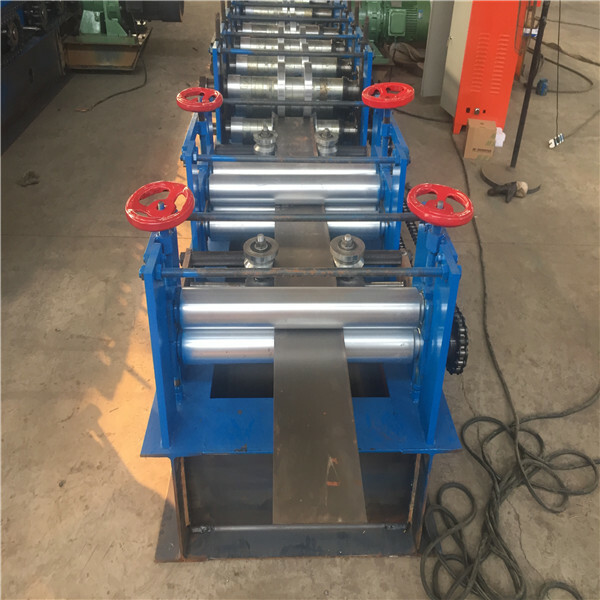 The wall thickness of the Color Cz Purlin Roll Forming Machine can be made very thin, and it greatly simplifies the production process and improves the production efficiency. 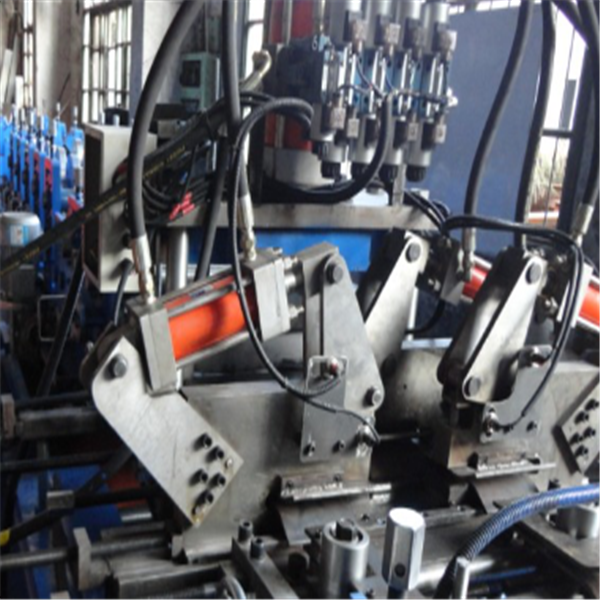 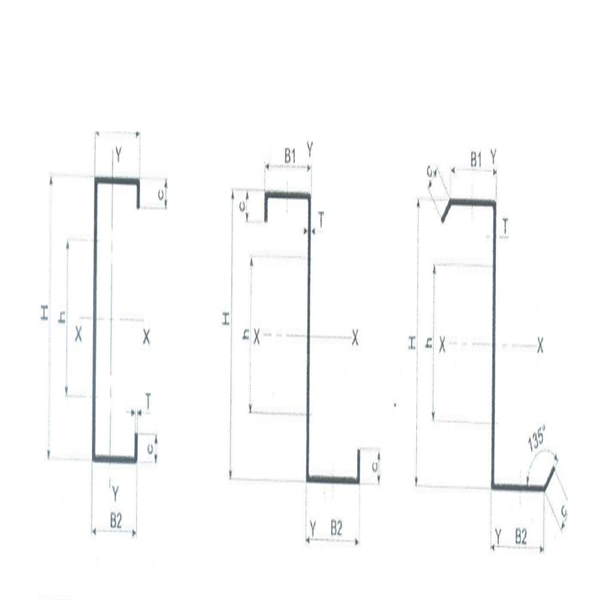 It is possible to produce cold-formed steel with uniform wall thickness but complex cross-section shape which is difficult to produce by general hot rolling method.